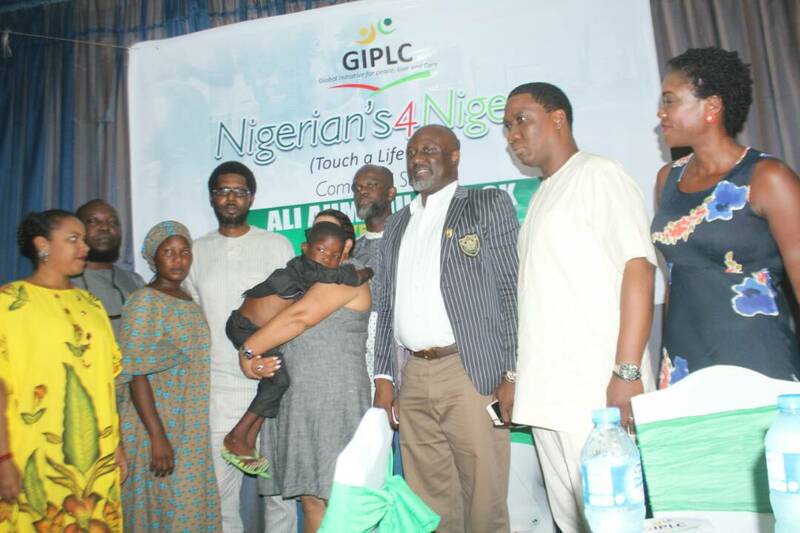 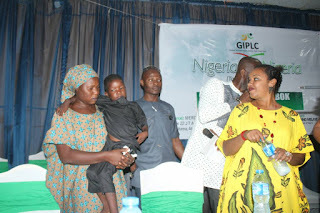 A non governmental organisation headquartered in Abuja, The Global Initiative for Peace Love & Care [GIPLC] yesterday held a fund raising ceremony for a medical care of a 6 year Boko haram victim Ali Ahmadu. 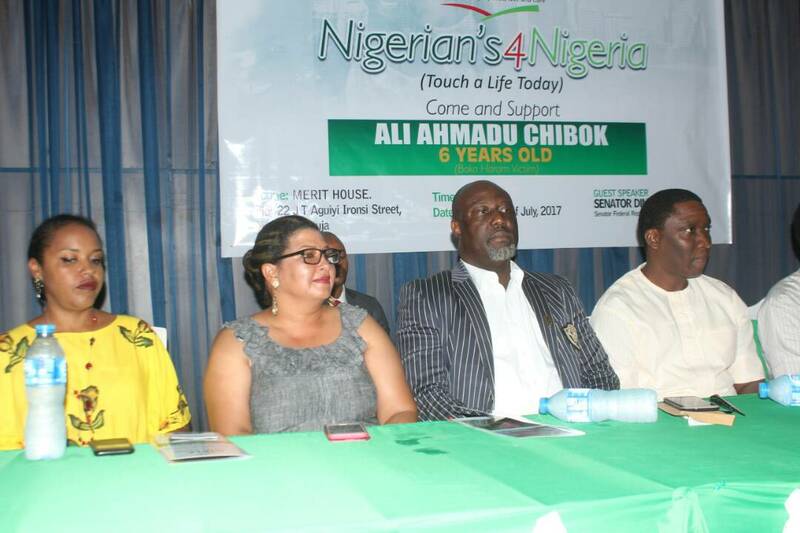 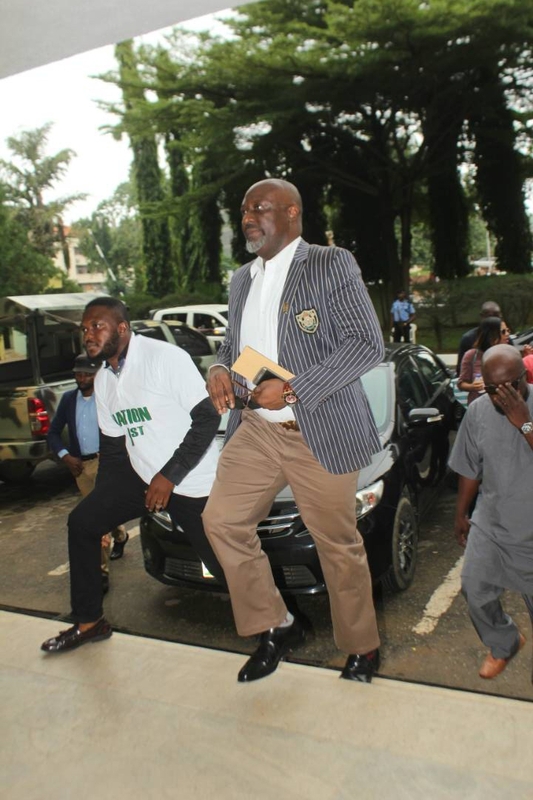 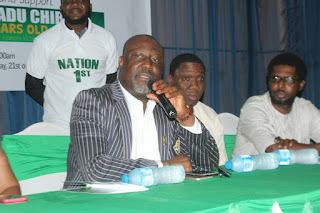 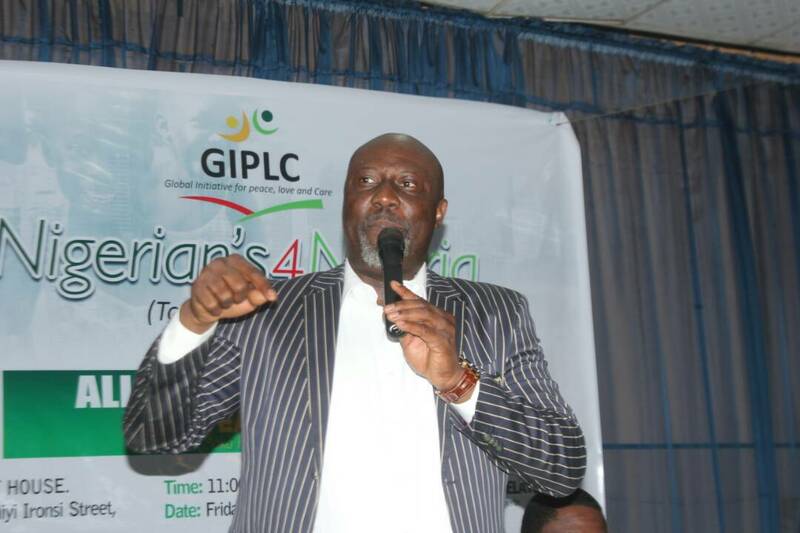 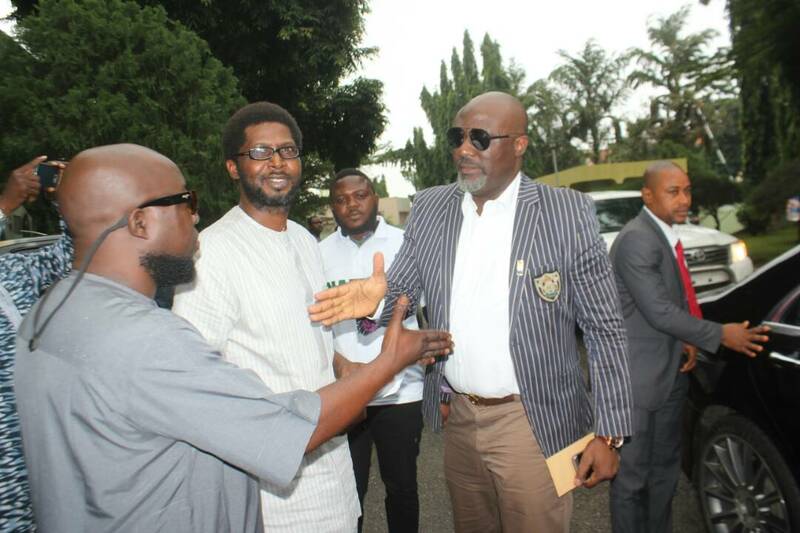 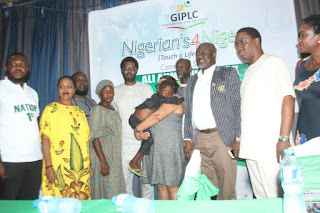 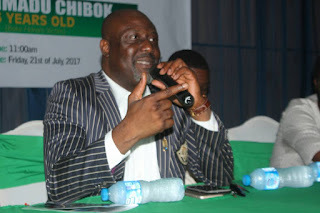 T‎he event which was tagged "Nigerian's 4 Nigeria" attracted high profile personalities including Senator Dino Melaye. 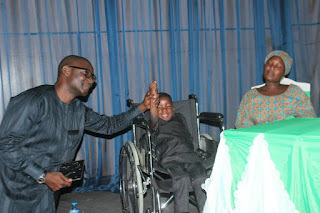 ‎Ali Ahmadu who was 3 years old during the Boko Haram terrorists stampede at Chibok was ran over (on his back/spine) with a motorcycle. 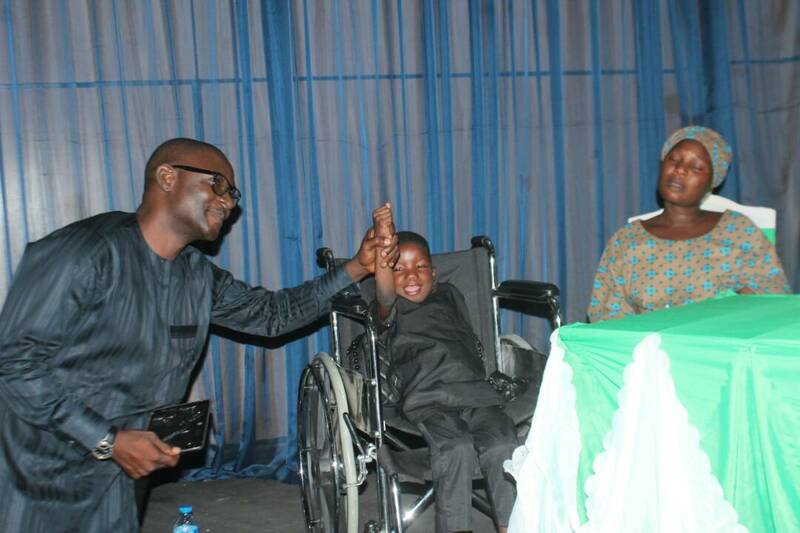 The timely intervention of GIPLC helped in facilitating his movement, in the quest for proper medical attention. 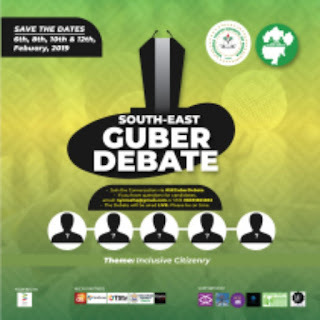 The urgent need for proper medical attention at a specialist hospital in UAE necessiated the fund raising event at Merit House Abuja with impressive response from the guests who honoured the event. Senator Dino Melaye commended the The Global Initiative For Peace, Love and care for their passion to assist the little boy as he called on other bodies and individuals to join hands and ensure Ahmadu deserves a second chance at life, liberty and the pursuit of happiness.